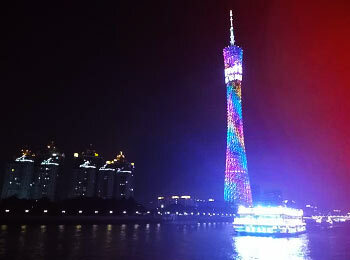 Hi, which line to travel from Guangzhou Baiyun Airport to Yueixu Park? Upon landing, take metro line 3 to Jiahewanggang Station and transfer to metro line 2 to Yuexiu Park directly. what is the best way to travel from Guangzhou Baiyun airport to lechang? Upon landing, take metro line 3 to Jiahewanggang Station and transfer to metro line 2 to South Railway Station. After arriving, there are several bullet trains that can take you to Lechang directly. What is the fastest way to get from Guangzhou airport to Hong Kong? Upon landing, take metro line 3 from Airport South to East Railway Station, Exit 1. The duration is around 40mins. After arriving, there are several high speed trains to Hong Kong Hung Hom Railway Station. The duration is around 2 hours. The ticket fare is CNY11/person. The duration is around 110mins.